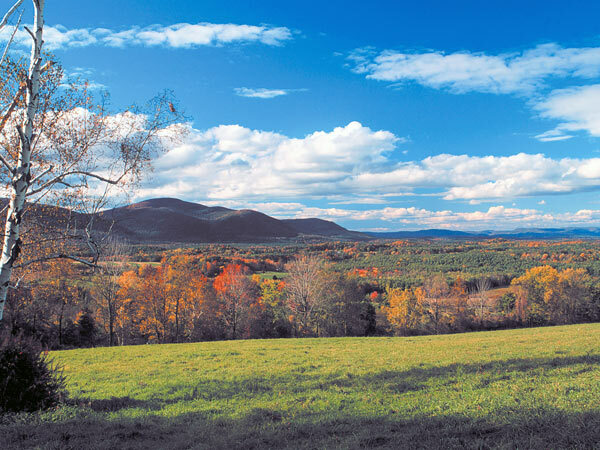 This 329-acre scenic reservation in the southern Berkshire Mountains features twin rocky knolls that give the area its moniker, taken from the German word for “rocks” (kobel). 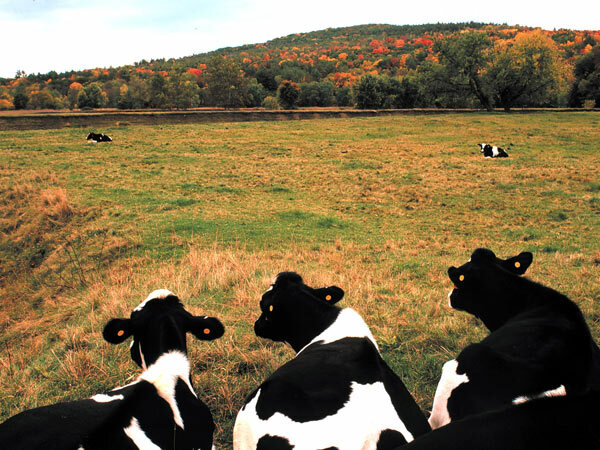 The area was named for George Bartholomew, who farmed the land in the early 19th century, and was once part of the 3,000-acre holding of Colonel John Ashley, who first settled there in the 18th century. Ashley’s house, built in 1735 and considered the oldest extant structure in Berkshire County, is located within the park grounds and is open to the public as a museum. 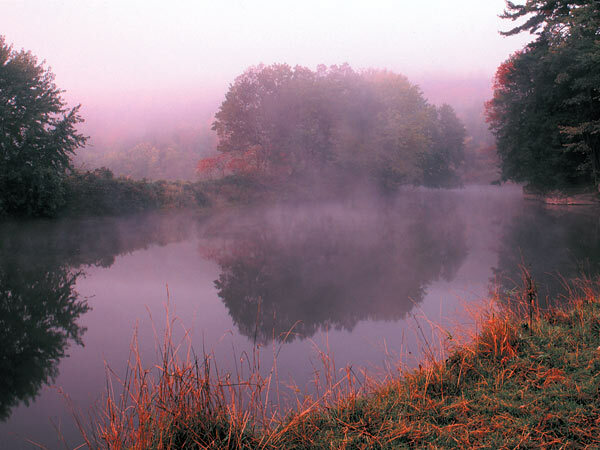 The reserve’s landscape comprises steep, white cliffs overlooking a bend in the Housatonic River. These vertical projections consist of quartzite, limestone and marble bedrock outcroppings, blanketed by a forest of pines, cedars, elms, and ash trees, a variety of ferns, and wildflower-strewn meadows. The cobble’s high point, Hurlburt’s Hill, rises 1,000 feet and culminates in an upland field with sweeping views of the Housatonic River Valley and the Taconic Mountains. The reserve is traversed by five miles of hiking trails which wind past small caves, livestock pastures, meadows dotted with oxbow ponds, and freshwater marshes. Since 1946, the agricultural land has been managed and expanded by The Trustees of Reservations, which also erected a small natural history museum and visitors’ center. Bartholomew’s Cobble was designated as a National Natural Landmark in 1971.